On May 15th, I attended the Ft. Richmond University Heights Neighbhourhood Association’s third Annual General Meeting (AGM). The Association formed with a vision of being a vibrant, safe and diverse neighbourhood where people take pride in their property, and work together to foster a strong sense of community. I’m tremendously proud of the work they have done and the work we have done together to support the community’s vision. See Ft. Richmond University Heights Neighbhourhood Association’s website and a wealth of valuable resources for tenants, landlords and neighbours. 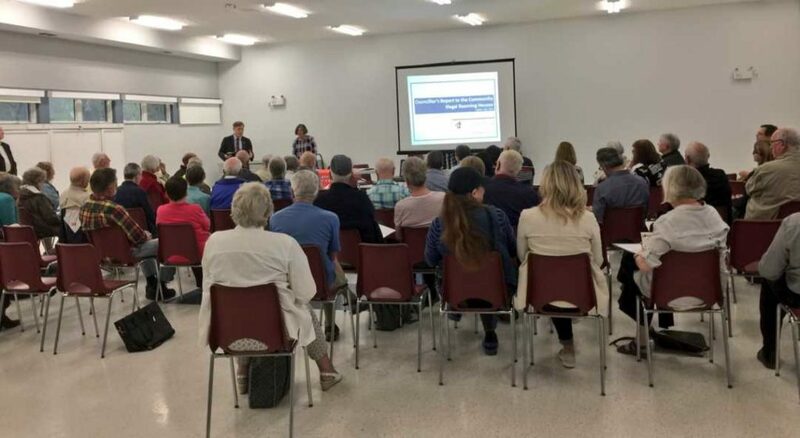 At the AGM I presented an update on the ongoing work I’ve been doing following the release of my Councillor’s Report to the Community on Illegal Rooming Houses. My presentation highlighted the following activities that I, City Staff and the community are working on. See the presentation ‘2018 Update’ which I spoke to. I also provided an overview of the new apartment developments in the immediate Fort Richmond and University Heights community that have been approved since I was elected, and two developments which are being heard at Public Hearings on June 5th, 2018. To date, 844 apartment units (1, 2 and three bedrooms) have been approved and 170 apartment units in two buildings are coming forward for consideration at a Public Hearing on June 5th. See my Presentation on New Apartment Developments. We all were witness to an incredible honour bestowed upon Denise Crosbie, the first chair of the Ft. Richmond University Heights Neighbhourhood Association and current web guru. 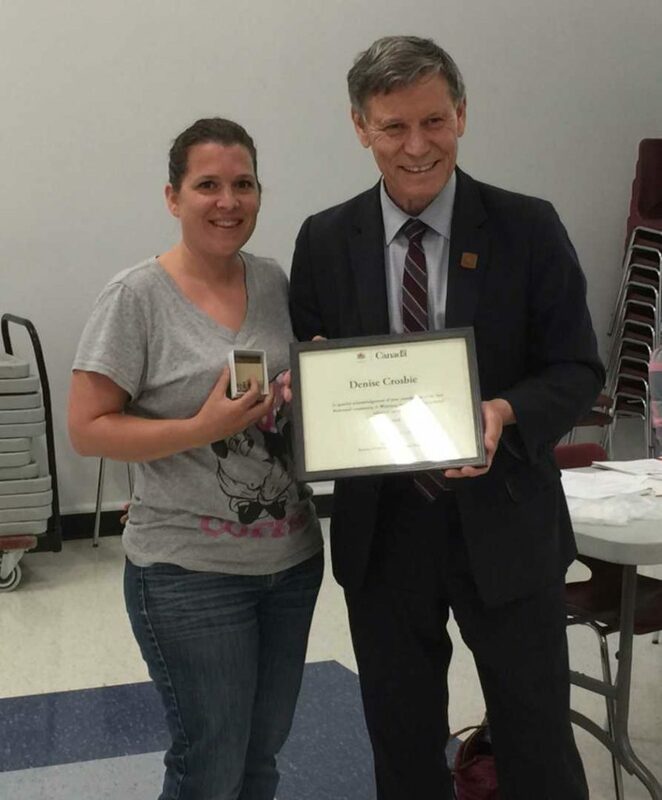 Member of Parliament Terry Duguid presented Denise with the Canada 150 Volunteer award acknowledging her commitment to the community. I’d like to thank ALL the board members, and the many area residents who’ve been working with the association and myself on the issue of illegal rooming houses. As you can see from the presentations, and from observations in the community – we have made great progress, and have many initiatives underway to continue supporting the vision of being a vibrant, safe and diverse neighbourhood.